Children in Cleveland and Cuyahoga County have a higher risk of lead exposure than other parts of the state, according to a report out of Case Western Reserve University this week. The report found 10.7 percent of kids born in 2012 who were screened for lead in Cuyahoga County had an elevated blood lead level by age 5. In Cleveland, 17 percent of kids screened for lead showed elevated blood lead levels. "In Cuyahoga County, thousands of children have been and continue to be exposed to lead due primarily, to poorly maintained aging and deteriorating housing stock," the report states. "In fact, in 2016, Cuyahoga County accounted for 14 percent of Ohio's lead tested children, but 41 percent of all children found to have an elevated blood lead level." Rob Fischer, a researcher who worked on the study, says in some Cleveland schools, between a third to half of kindergartners had high lead levels. "If people have in their collective memory what happened in Flint, Michigan, our rates have routinely been double to three times what Flint had at its peak," Fischer said. "So, you know, the urgency around Flint, but we still have a complacency around dealing with [lead]." 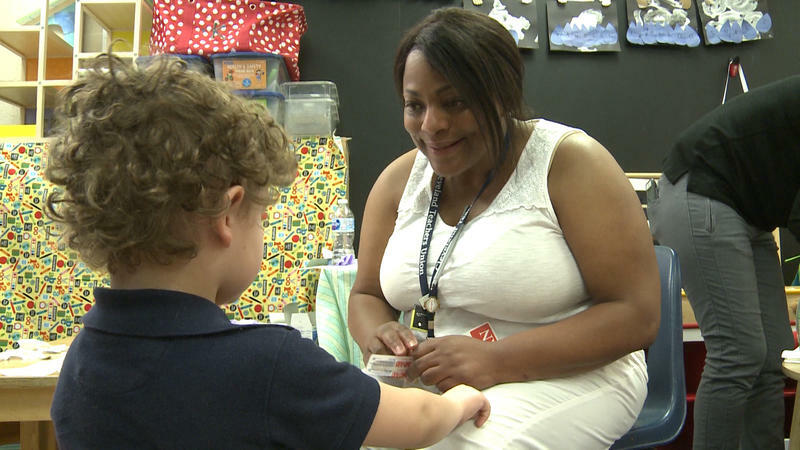 The study also found that children with high lead levels are more likely to face difficulties in school, and are half as likely to have normal scores for the kindergarten readiness assessment. "It's troubling to me that in a way we've gotten jaded to this being an issue, so we almost have not pursued solutions. It's still unacceptably high," Fischer said. Despite a mandate to test all children on Medicaid for lead exposure, the study also found the rate in Cuyahoga County is far below 100 percent. Fifty percent of children on Medicaid in Cuyahoga County were tested for lead exposure by age 1 and 34 percent were tested by age 2. "These early ages are critical for testing because it is when children are most prone to lead exposure and are most susceptible to its harmful effects," the report stated. Patricia Barnes at the non-profit Ohio Healthy Homes Network says the tests are often not enforced. "Some pediatricians don’t realize it’s a requirement," Barnes said. "Some of them may believe that lead has been taken care of, that it’s not a problem anymore, and they are in a hurry, they have a lot to get done during those well baby check-ups. The other problem is that parents often have to go to another location to get the test." Barnes says some ways to address the issue include educating pediatricians on lead screening and providing cash initiatives for parents to get their kids tested. 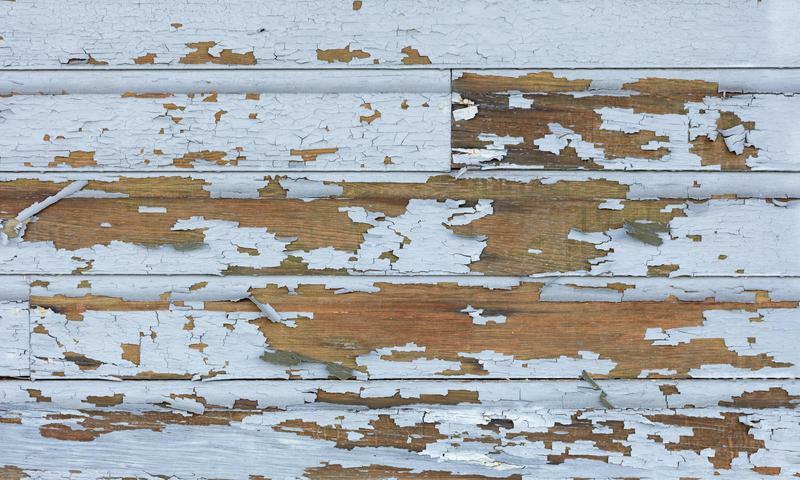 This month, the Healthy Homes Advisory Council of Greater Cleveland released new recommendations for clinicians to improve the lead testing rate, with a focus on high-risk zip codes in Cuyahoga County.